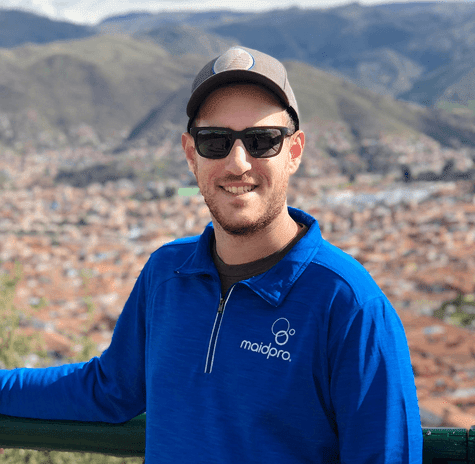 Jonathan Shelson is the owner of a MaidPro franchise in Thornhill, Ontario. He is one of Franchise Business Review's 2018 Rockstar Franchisees! What advice do you have for someone considering investing in a franchise? Starting a new business is not easy. A franchise will provide you with systems and most importantly, support. 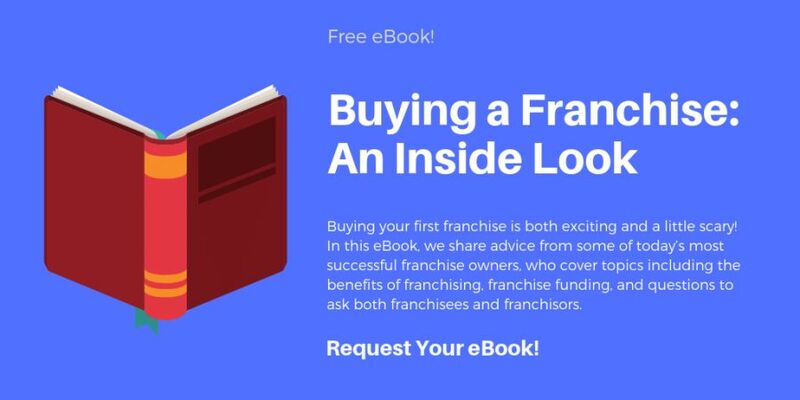 Through coaching, marketing, and other means, your franchisor is your expert business partner. I could not imagine my business surviving without the support of the MaidPro Home Office and the other MaidPro owners. What are you most proud of when it comes to your career in franchising? I am most proud of the incredible environment we have created for our employees. Many come to us from retail or other similar industries. We provide a great, supportive environment where they can learn, gain new opportunities, and succeed. When your employees are happy, they produce more for your business and for themselves. What was your career path before you entered franchising? I started a business while in university that I sold shortly after graduating. After running my own business, I couldn’t bare the thought of working for someone else. I decided to take some time off. After my break, I ended up working as a full-time camp director for 10 years with a staff of nearly 500. As a business owner, what has been the biggest challenge you've had to overcome? There aren't many MaidPro offices in Canada, and there are none close to us. The learning curve to get started was pretty significant, particularly because we grew very quickly at the beginning. What do you like most about your franchise organization? The support and concern MaidPro offers is genuine, the model is flexible to my needs and territory, and they are committed to making a difference in the world.